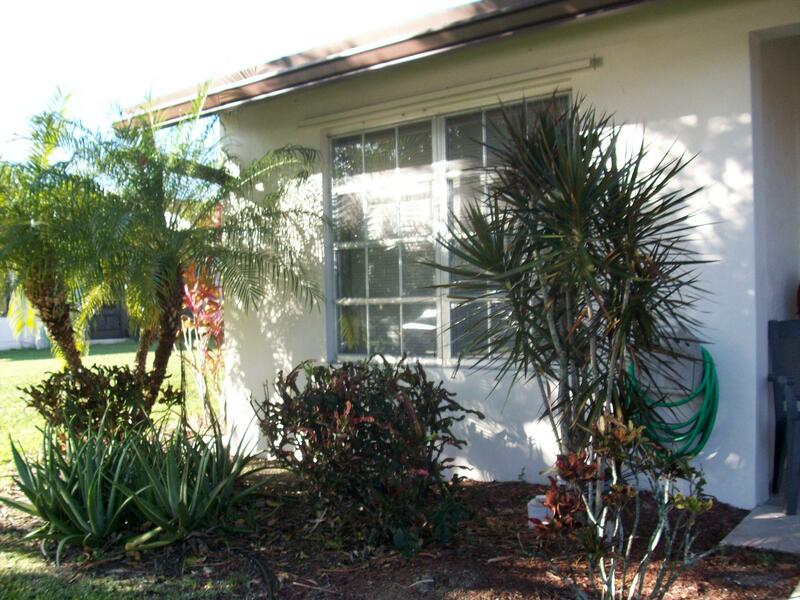 Las Verdes is a beautifully maintained gated community in the heart of Delray Beach. There are 3 pools, tennis courts, jacuzzis, shuffle board and walking/jog areas. Take a leisurely stroll around the peaceful, serene community lake. 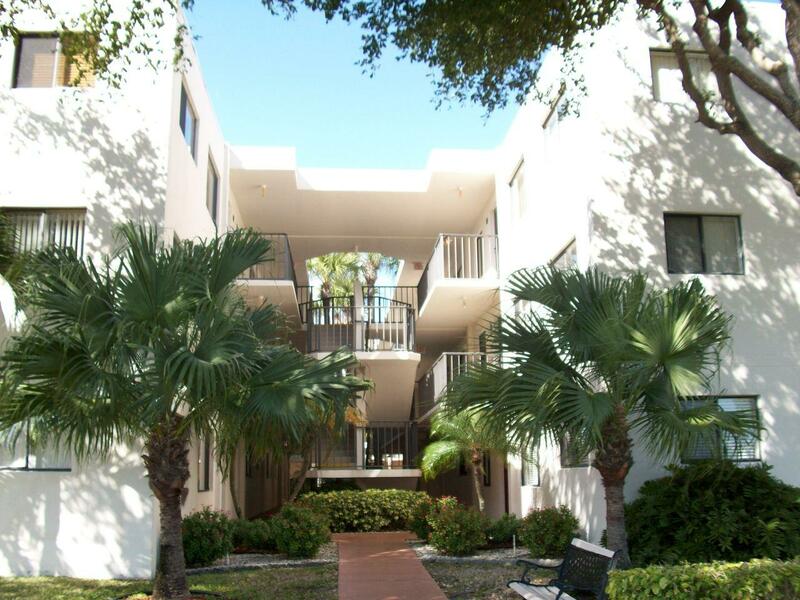 Las Verdes is close to many fine restaurants, shopping areas & medical facilities. The Azure waters of the Atlantic are approx. 6 miles close. A wonderful place to call home.